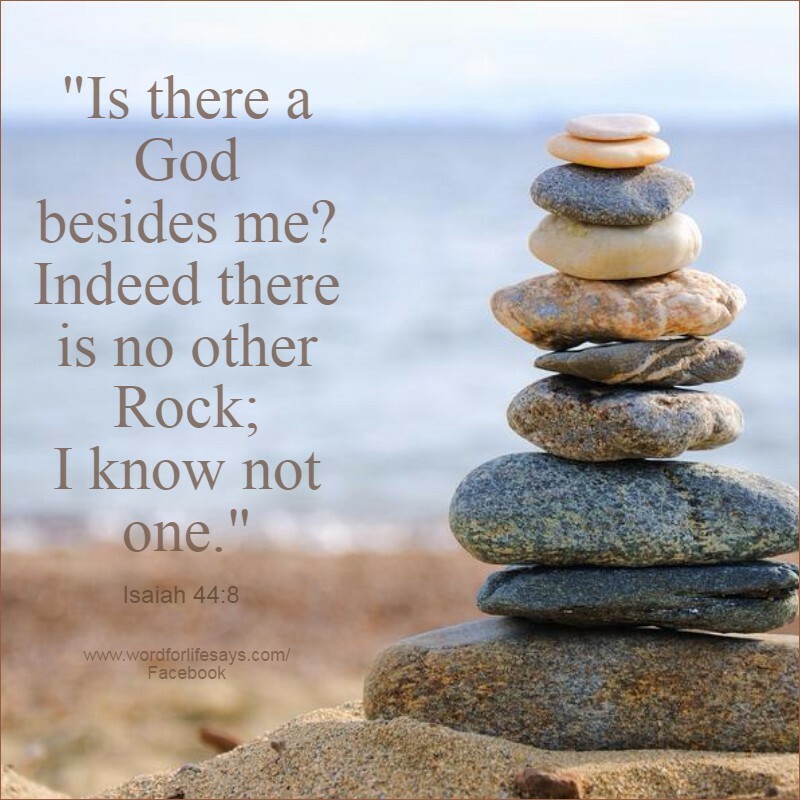 He is the ONLY ROCK I know! On Christ the solid Rock I stand, all other ground is sinking sand. Dear Friends, that means He is unwavering and unfailing. God is our strength when we are weak. He is our fortress in the time of travail. He is our comfort in the time of sorrow. Any other source, any other person, any other thing we choose to depend on will fail. But, God will never fail. He is solid! He is unmoving! We stand on Him because He is our firm foundation!!! Listen for God’s leading and then do something about it!